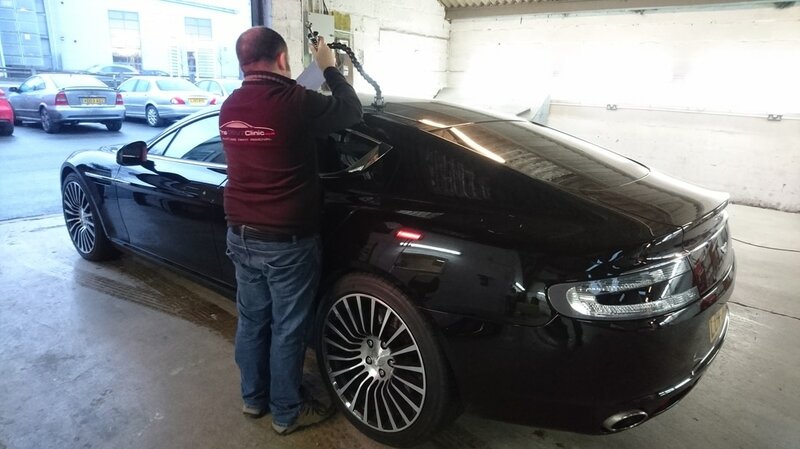 ​The Dent Clinic are the preferred mobile car dent repairers, solely specialising in the highly skilled and precise art of Paintless Dent Removal / Ding Repair. Associated with the term "Dentmaster", PDR isn't just an alternative to traditional bodyshop repair. When performed by a proven expert, it's by far the best way to repair a dent. 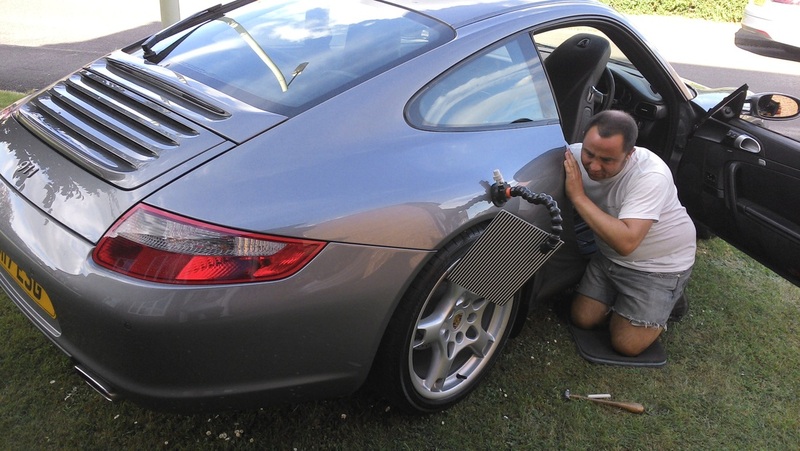 Specifically, PDR is more for minor car body repair, as long as the paint is in tact. This method is mainly used for Small Parking Dings, Medium size dents and larger vandalism dents. Typical causes are other car doors in supermarket car parks, shopping trolley damage, football, golf ball, road stone, hail, vandalism and sometimes very slow speed collisions. If you have a Panel Ding, Crease, Protrusion or multiple repairs needed, we offer a professional, reliable and speedy service and can come to your home or place of work to precisely massage the dents out while you wait, without the need for filler or paint. We cover the majority of Gloucestershire & Worcestershire. If your town isn't listed then call anyway and we will still be able to help. 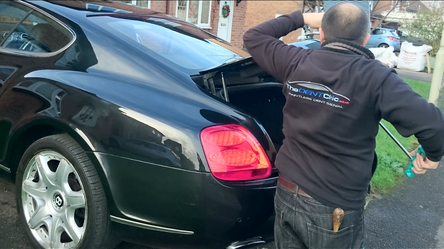 Paintless Dent Removal / Ding Repair Gloucestershire and Worcestershire.